Accident? You Don’t Pay a Thing • No ER or Dr. Referral Needed • No Lawyer required. Consultations are always FREE. We are on all Major Medical Medicare & Mass Health. 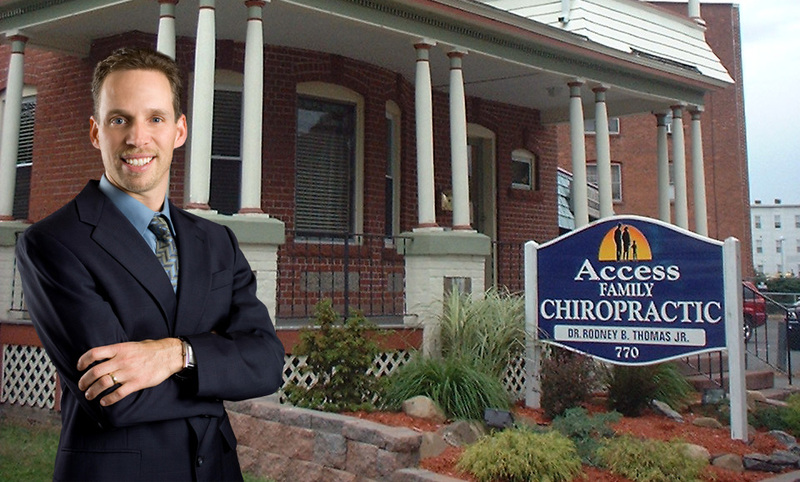 Dr. Rodney B. Thomas, Jr., founder of Access Family Chiropractic, has 23 years of clinical experience and expertise in family practice and has treated over 4000 patients. Over 23 years of experience billing and collection. Diminished Pain Guaranteed Or your money back! Do I need a referral to get treatment for my Accident? You do not need a referral to get the treatment you need. Not from your doctor, the emergency room or an attorney. You should be anxious about getting help. Your basic auto motion below policy is designed to cover a variety of medical expenses including chiropractic. We will help you every step of the way. Do I need an Attorney to get treatment for my accident? The short answer is No! Healthcare providers are specially trained to properly submit your claim and collect on your behalf. We have over 30 years of experience doing just that. We will even use our own specialized and experienced attorney’s to collect on your bill should that be necessary. Do I need wait in a emergency room? There is no need to wait hours in the emergency room, often just to get a few medications and set home. Most soft tissue injuries can be handled immediately. 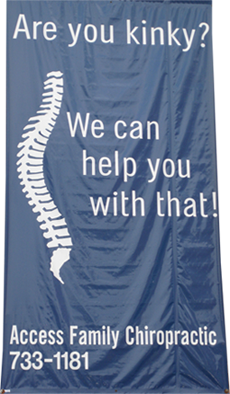 Be assured that the chiropractor will make the right referral if needed.